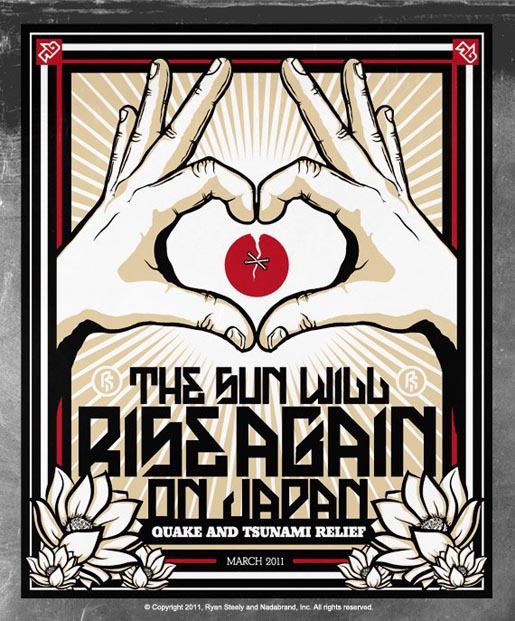 Nada Brand, the lifestyle and apparel company, has launched a fundraising program using t-shirts and posters to raise funds for the American Red Cross efforts in Japan. 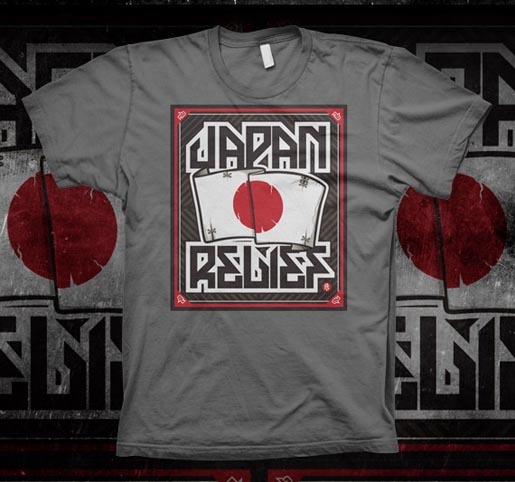 The promotion is online at www.japan-relief.com. The Nada Brand Japan work was designed by Ryan Steely at SOA32.